To conserve and restore Brunei’s green heritage Wetlands International Malaysia is partnering with Brunei Shell Petroleum (BSP, one of the four Brunei Shell Joint Venture – BSJV partners) to improve the sustainability of their ongoing oil and gas activities. A Biodiversity Action Plan is being developed and implemented for the onshore footprint of BSP. Besides being rich in Biodiversity, Brunei has a long history of oil and gas production, with Shell in a leading position. The footprint of this is mainly found in the coastal strip between Lumut and Kuala Belait. Also, to have access to sufficient and safe water, pipelines were constructed to pumping stations further inland on rivers. 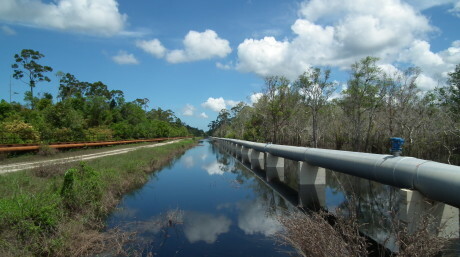 These pipelines cut through the largest peat dome of Brunei, the Badas Dome. The drainage of this peat dome for industrial infrastructure such as pipelines and maintenance roads has degraded some parts of the Lower Belait Valley, an area in the west of Brunei. 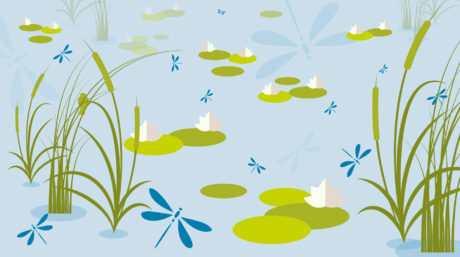 This leads to harmful impacts on the nature and biodiversity living in the peat swamps. The drained peat also poses an environmental risk through fires. Peat is quite combustible when it dries out so drainage increases the risk of fires along with health-damaging haze, which is now an annual occurrence. 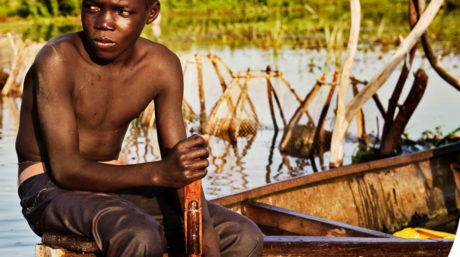 Natural peatlands store enormous amounts of carbon and thus help to mitigate climate change. As a result of drainage, the organic carbon that is normally stored underwater is suddenly exposed to the air, where it decomposes and emits climate change-causing greenhouse gas emissions. Peat fires also release huge amounts of greenhouse gases. Furthermore they threaten the integrity of the pipelines and of other infrastructure. Wetlands International Malaysia and BSP are collaborating in the Lower Belait Valley, in particular the Badas peat dome. Both the nation as a whole and the local communities involved stand to benefit from activities to control fires and restore degraded peatlands. The communities will benefit from efforts to prevent fires and mitigate the risks of peat fire haze to public health. The plan will also contribute to Brunei’s efforts to reduce global warming and ecosystem destruction. Produce a Biodiversity Action Plan (BAP), a set of future actions that will lead to the conservation or enhancement of biodiversity for the onshore footprint of BSJV in Brunei. BSJV has operated in Brunei for more than eighty years and recognizes that its operations have created a footprint. 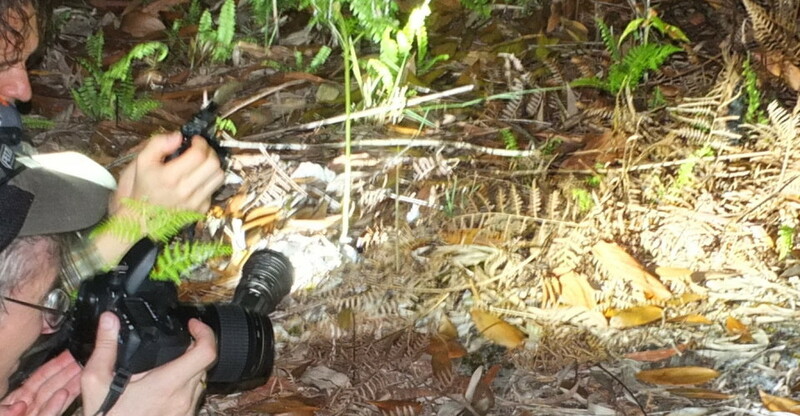 Some of the areas have high levels of biodiversity, and Wetlands International Malaysia will perform a thorough survey, focusing on plants, dragonflies, mammals, birds, fish, amphibians and reptiles. The project area boundaries. The blue outline shows the project area to the east of the Belait River and the white outline shows the area west of the Belait River. Develop a communications plan aimed at preventing fire incidents in peat areas. In the Belait District, the fire risks related to the drying out of peat are increased by the presence of sand ridges running through the peat swamps. Due to the seriousness of the peat fire issue, we will develop a plan to convey the negative effects of peat fires and the preventive measures and methods that can be used to control them. This information will be shared with BSJV staff, contractors and local communities. Develop a plan for ecological restoration of disturbed key areas. The Belait peat swamps provide vital environmental functions such as storing water and maintaining minimum river flows during dry periods. The industrial processes at BSP and BLNG rely on water extracted from the Belait River. Future rehabilitation of degraded peatlands is therefore important for both the health of the forests and the industries along the coast. This project also aims to develop and encourage (ecological) knowledge and skills with the country’s academic and research institutions by having Bruneians participate and contribute as specialists and research assistants.